A good relationship between customer and provider brings the whole network marketing software together as a successive venture. Growing up the business takes a great time and needs a plan to make that ladders to climb up. MLM Growth is in fact not a tentative plan that has a unique structure or layout like the main MLM Plans, YES! for sure it’s unique in its way but not permanent procedures are followed. You might have a certain question to put forward like what is special about this plan? How can this growth be managed with an MLM Software? So, what we are talking about is of Growth MLM Plan, it’s actually a custom plan that uses the creative opportunity of a current MLM Plan with an extra boost during the middle range of business control. An extra addition is given to the financial income patterns that will improve the growth rate. Let’s suppose that in your network marketing business you have already opted Binary MLM Plan but you need to add certain other benefits for your users to make it, even more, money magneto guru! Pick your own extra turbo module and induce that into the formulae, there is no restriction for making this happen. Plan the modules in accordance with the requirements and with the help of development team, this functionality can be easily integrated. 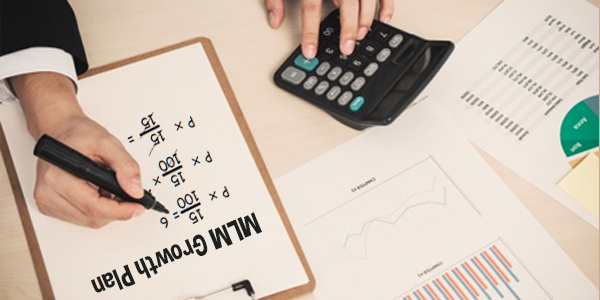 One can also use growth calculators to measure up the growth rate of your personal gain as well as if you are log in to the system as admin then, it is possible enough to make the business calculations alongside with member computations and permutations. It’s more like a motivation and it does steady the ship for sure. When the user joining ratio increases every month or say a substantial growth in a certain period of time is happening then the growth plan can make the users more happy with even cent percentage of commissions. The growth plan can be thus implemented alongside with other plans just like the Hybrid plan working flow. With an MLM Software, the Growth MLM Plan can be precisely manageable and well-organized. Try MLM Software demo for more details and understand more about these in details. MLM Plans varies from requirements to requirements and standardize the MLM business system with a stable package. Different organizations have different regulations to maintain and the organizational values in marketing section do matter the most. The organizational goals are driven in front-line with most of the MLM Plans, here we are going to compare you to such front-line MLM Plans and make a clear idea of each plan. A plan that makes the whole team as a working unit, the reason why the plan accepts that level of challenge is that it does possess with a “weak leg analysis”. The compensation of the plan is based on the sales made by the weakest leg of the network and for this particular reason, the complete members will be active throughout the marketing profile. And the plan is based on left and right structure, it grows and deepens down the last level. Here, the front-line or the first level of the plan is unlimited and a member can add as many as numbers up in the front-line. Thus, this particular MLM Plan gives maximum output i.e., maximum compensation for what you have done will be given to the members. So, users who work hard and improve the down-line level to a great extent will enjoy the product marketing business. 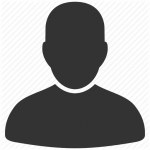 A particular range of member*member structure like a matrix n*m will improve marketing into a new scheme where all the members will be placed in accordance to the joining slot i.e. when members join the network, each member will be placed one after the other in various levels. After a level is filled in, they will be directly placed under the next level and the cycle gets complete once all the slots are filled. Basically, these three plans are the basic plans and various other plans are generated from the basic features of the plan with little variations in the structure. These plans are well customizable to any extent and bonuses & commissions are managed easily with an MLM Software package. These MLM Plans are available in such a network marketing Software or MLM Software and one shall make use of these basic plans induced in the business or else the other options with a custom option. Have you got up with any difficulties in MLM Plans when it comes to certain restrictions in the plan structure? Yes, you must be in great distress when barriers plug-in to the play, and as a guardian angel a new plan comes to the rescue and threw away all the limits. Hybrid MLM Plan is such a mixed MLM Plan that curbs out certain options and maintains a user-friendly system, that’s the reason it does get a name as “hybrid”. So, in this blog, the stress point is denser in the case of Hybrid MLM Plan as a plan mixer which is highly recommended for all business enthusiasts. Consider a scenario where you would like to include the introducer bonus in a plan where the bonus scheme isn’t available but any manner you’ve to involve it in your plan. Here, you can include the package as an additional custom option or the best practice is to bring in a plan like Hybrid Plan that combines two plans under the hood and there is no distress for users in the network. So, how do Hybrid MLM Plan works and how far it useful in MLM business manner? Is it going to be an effective source of opportunity? To answer these questions lets understand more about the plan. As mentioned above Hybrid MLM combines two plans together with its essential features squeezed in and make a plan useful to its extent. 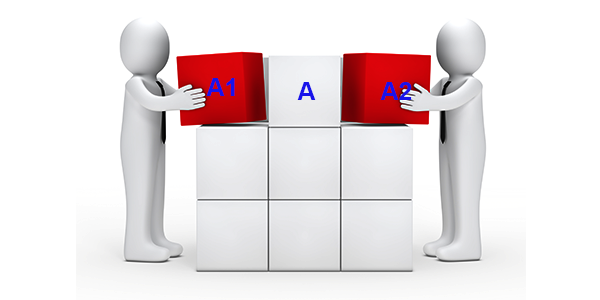 Just like the word definition of “hybrid”, two formats or elements are combined for the best results. Even the water molecule is formed by the chemical bonding of two Hydrogen and oxygen. When you imagine the Hybrid Plan as a molecule and the special features of Binary MLM Plan and Uni-level MLM Plan acts as the atoms that are combined together. The big valley is explored! Well, there are many bonuses and compensation structure available with the plan that can improve user potentials to the upper limit. The stats also show the intensity of having such an effective plan over the part to fulfill the business entity. The whole plan keeps promising a touch of elegance without any compromises, using an MLM Software this particular plan can be easily monitored and organized. A complete MLM Software demo is available for your service and the proportionality can be maintained! A tree alike representation is what genealogy tree is meant to be in network marketing. 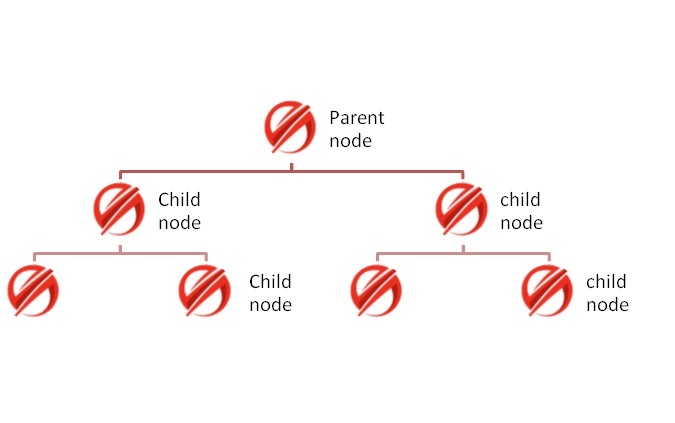 The tree is arranged from the Parent-Children concept also known to be “nodes”. This graphical representation helps to understand any sort of MLM plans so easily and it comes handy for MLM software. How to represent a genealogy tree? The graphical representation is a typical analysis tool which starts with a sponsor and spread on to the distributors/downline members. Downline is nothing but the members that are arranged below the sponsor and upline is the members arranged above. In MLM business, one can arrange the tree as per convenience and can be updated regularly as new members get added to the network. The structure of such a genealogy tree changes in accordance with the MLM business plan selected by the client. For various plans say like, Binary MLM Plan, Matrix MLM plan, Unilevel MLM plan etc. have their own features. Some may have an unlimited first level width and can extend up to nth level; some plan comes with a fixed width and height, so the genealogy tree has an independent structure. So the bottom line is that with the help of MLM Genealogy software, one can handle marketing business pretty well and Epixel MLM software has such a unique explosive marketing feature that also helps to understand the activeness of all the members in the direct selling business. It does come with a very deep convertible option, that’s the supreme extend of our team’s effort for putting forward such a dedicated MLM software.